Maintaining a healthy cholesterol level is key to good health and your community pharmacy is an ideal place to visit and have your cholesterol levels measured. High cholesterol levels have been shown to increase a person’s risk of heart disease and stroke, so clearly maintaining healthy levels of cholesterol is critical to our wellbeing. 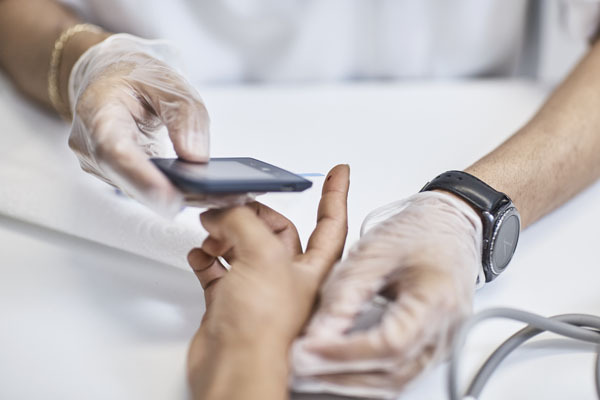 A simple blood test is used to measure your cholesterol levels and, as well as determining a total cholesterol level, the blood test results will give a breakdown of the two main types of cholesterol. Low-density lipoprotein (LDL) cholesterol which is also known as the “bad” cholesterol. The role of LDL cholesterol is to transport and deliver most of the cholesterol to the body’s cells. High levels of LDL cholesterol can cause a clog in your arteries. High-density lipoprotein (HDL) cholesterol also known as the “good” cholesterol helps to remove excess cholesterol out of the cells, including cells in the arteries. Cholesterol control often requires lifestyle changes and your community pharmacy is a health advice centre where you can get your cholesterol checked and also get advice on making lifestyle changes to get your cholesterol to healthy levels – and keeping them there. Eating healthily and undertaking regular exercise are key to helping get your cholesterol to the right levels. They can also help stop cholesterol rising to unhealthy levels in the first place. The importance of a healthy diet cannot be over-stressed. Some foods contain cholesterol, known as dietary cholesterol, however, the cholesterol found in food has less impact on the level of cholesterol in your blood than the amount of saturated fat that you eat, so keeping an eye on the fats in your food is important. Apart from monitoring your diet, an active lifestyle can help to lower cholesterol levels and research suggests about 150 minutes of moderate-intensity aerobic activity every week can help to improve your cholesterol levels. Smoking is also a factor in cholesterol control. Smoking increases the risk of coronary artery disease in people who have high cholesterol levels. It also lowers HDL ("good") cholesterol, and even inhaling second-hand smoke has been shown to lower HDL cholesterol. Studies show HDL levels often rise soon after a person quits smoking. 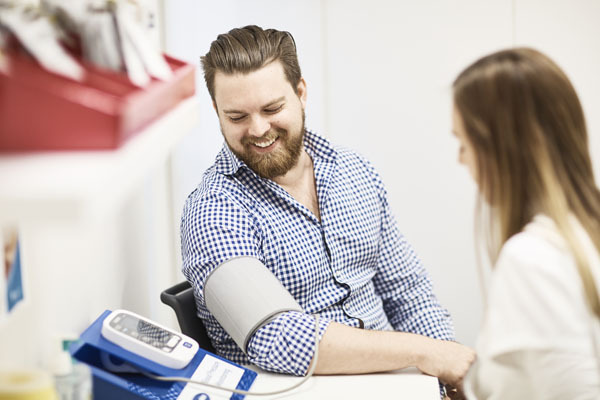 As the medicines experts, you community pharmacist can also answer questions you may have about any medicines prescribed by your doctor to help lower your cholesterol levels.